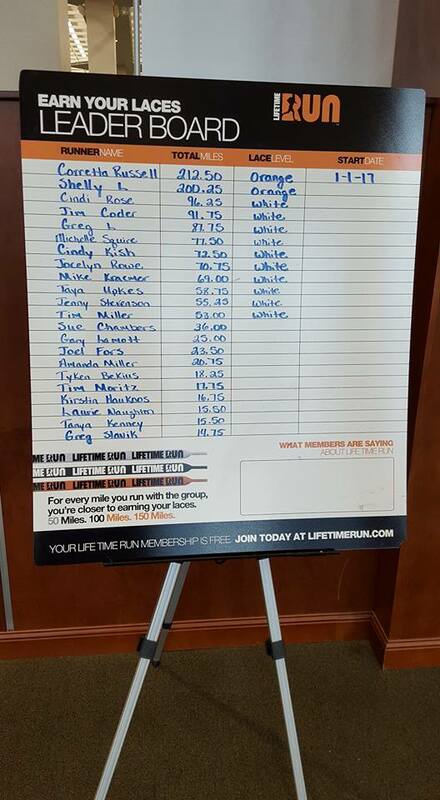 Jim's Blog: Really - have i run that much this year? 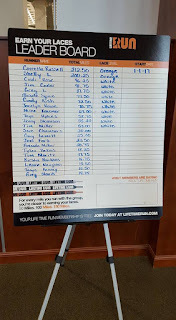 so the board at lifetime posted the number for janurary and febraruy. have racked up over 90 miles so far and that did not include march. holy fright. who would have thought i could run that far in three months time. not stopping but just surprised myself with these numbers. start cycling tomorrow night with the erik's group. not sure who, if anyone reads the blog, but you are welcome to join the ride - or come run with us on thursdays (dawn patrol at lft) or saturday mornings run club. enjoy!